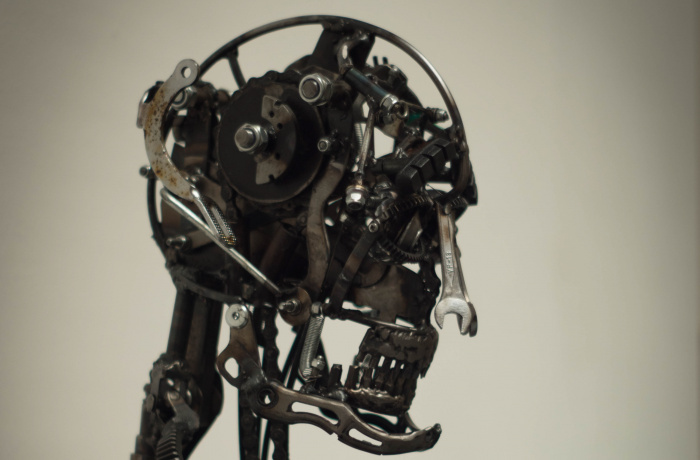 These extraordinary interactive, mechanical sculptures (created by Clive Doherty) are made from old bicycles, cars parts, tools and household utensils; yet each has their own distinctive character. By turning their handles, these unique pieces come to life. They are all available for hire and would make an eye-catching, captivating addition to many events. They can be used indoors and outdoors - and do not require any power source other than human!